—Within an ancient university town, in the heart of a new district, beats a creative hub for artists, world travelers, and eternal students of life. 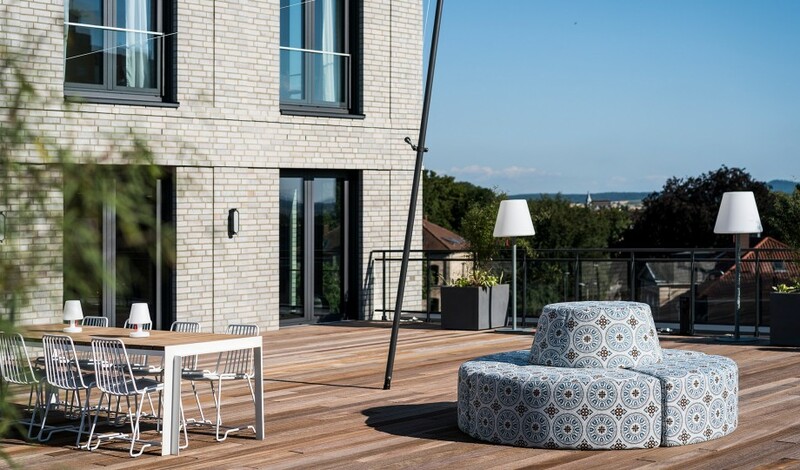 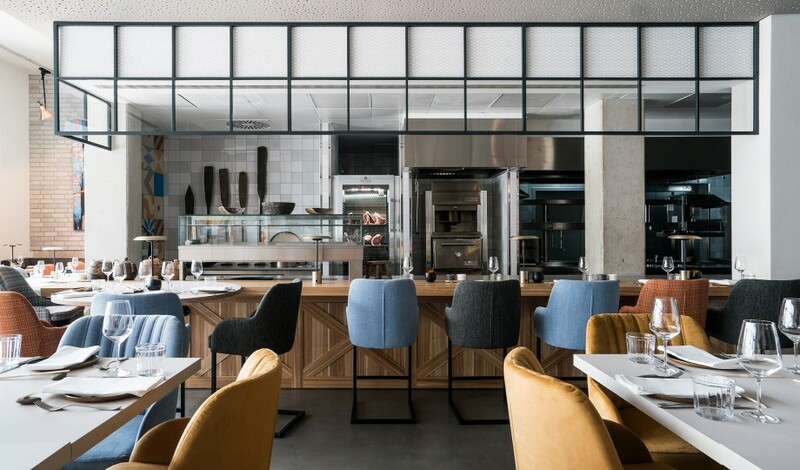 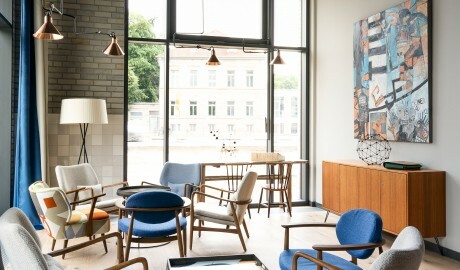 It’s one thing to spearhead a new hospitality movement in Germany’s famed university town of Göttingen in Lower Saxony; it’s another to be a driving force behind an entirely new central district there. 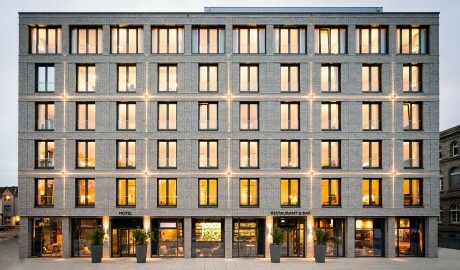 And yet Hotel Freigeist Göttingen proudly wears both crowns. 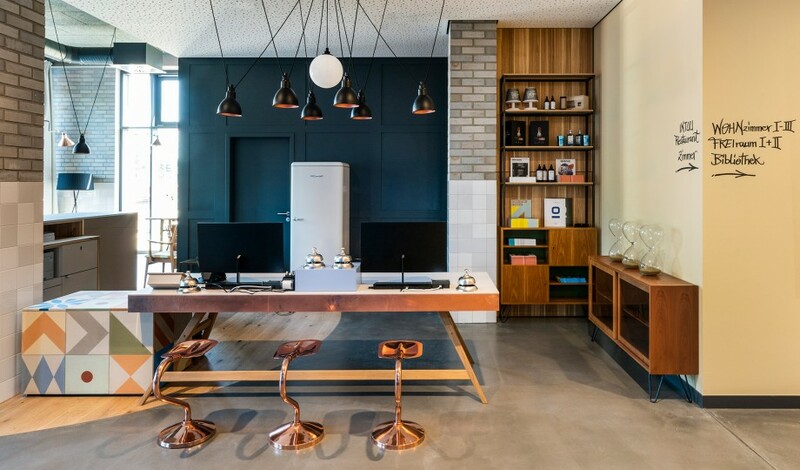 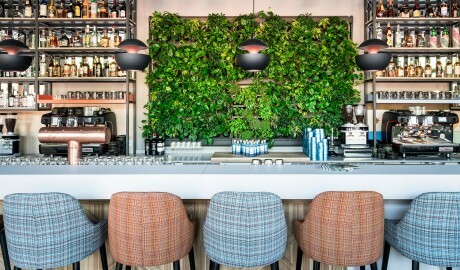 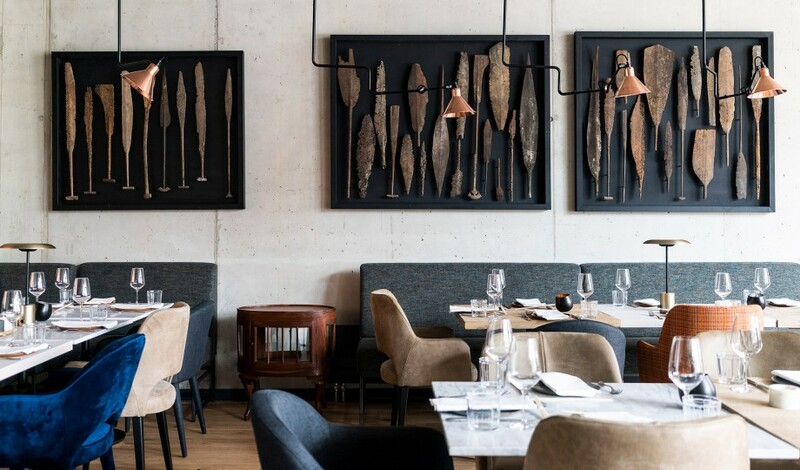 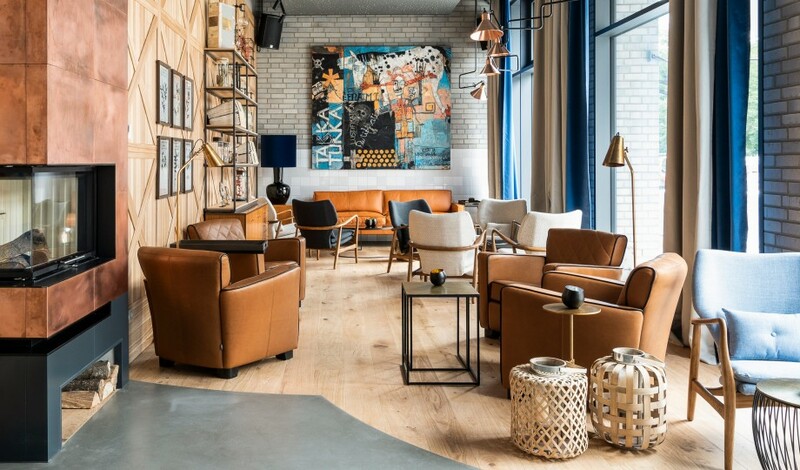 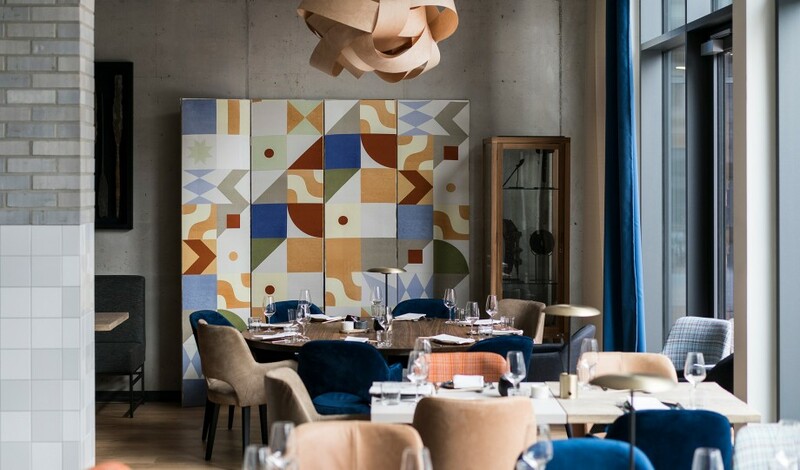 A king of creative inspiration, the hotel features works of art inspired by Basquiat as well as the sophisticated Herbarium bar—with a clear connection to Göttingen’s famed botanical garden—crafted by the same folks responsible for multiple international “Best Bar of the Year” accolades. 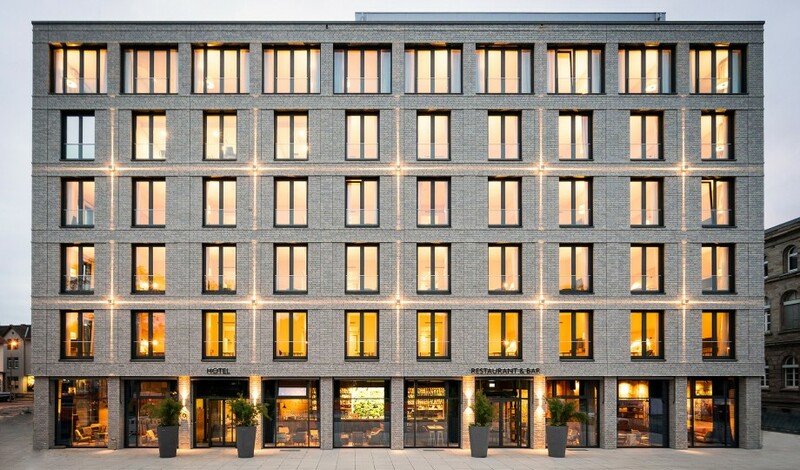 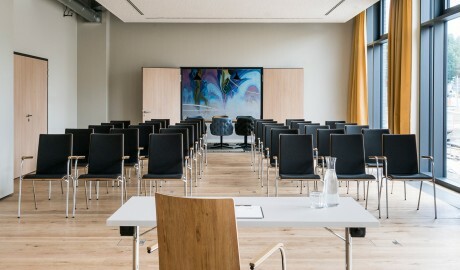 At the same time, Hotel Freigeist Göttingen is the neighborhood’s princely upstart—a new construction embedded within a new town district at Groner Tor interplaying architecturally with the historical sandstone building of the university’s soon-to-open grand Knowledge Forum. 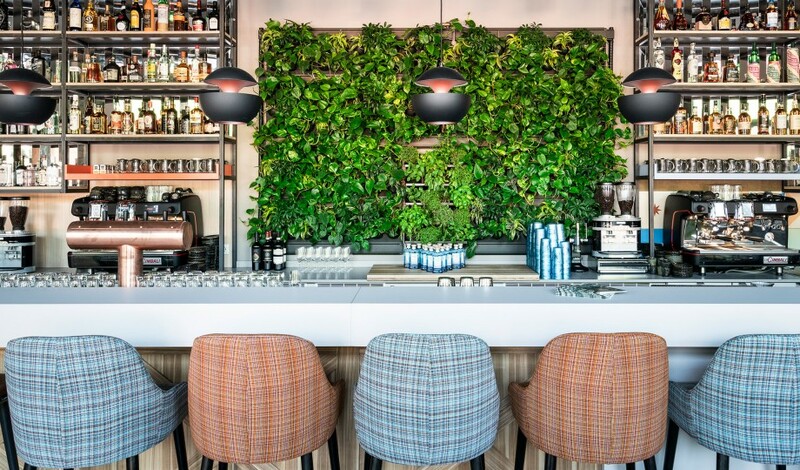 Here, green areas link the hotel to a cultural sector that includes a museum and the university just outside, while inside Japanese/South American-style cuisine, a sushi bar, and a chef’s table within an open kitchen set a stunning gastronomic tone. 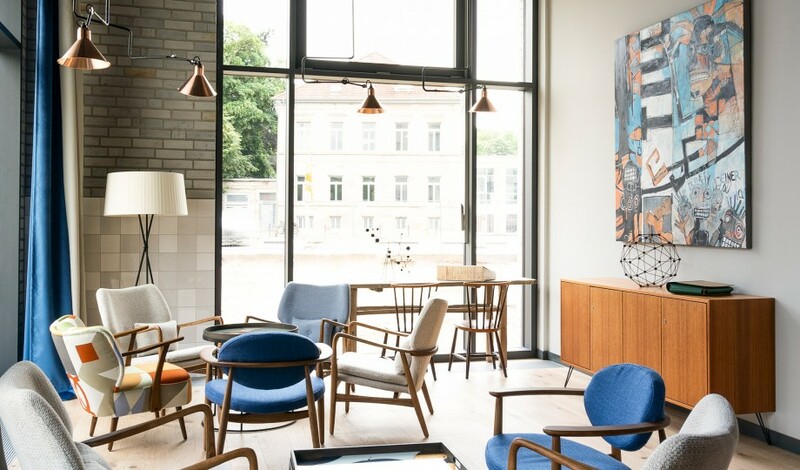 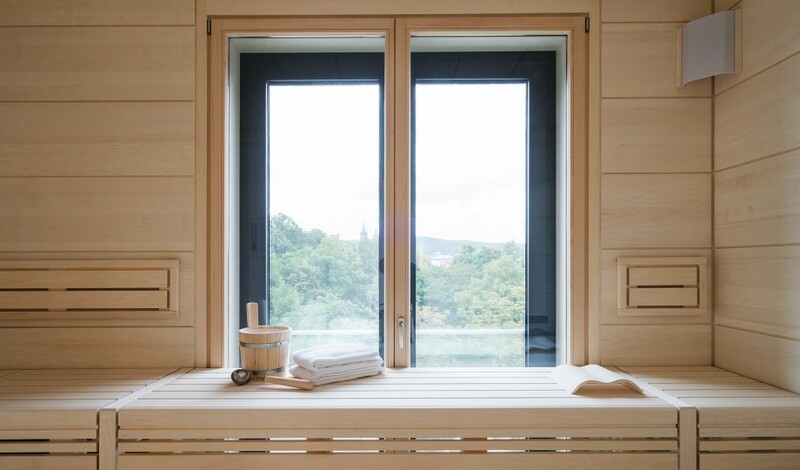 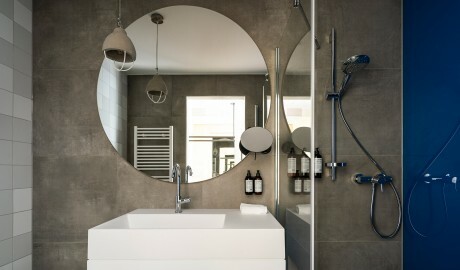 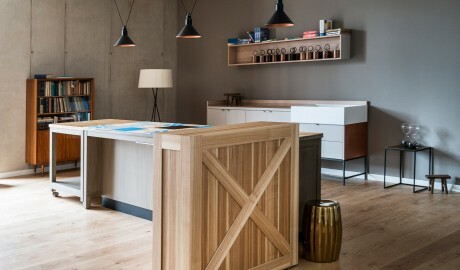 At Hotel Freigeist Göttingen guests are immersed in a world of ash wood, deep blue velvet, light gray, and beige—a stimulating yet soothing retreat in a town renowned for its intellectual stimulation and cultural vibrancy. 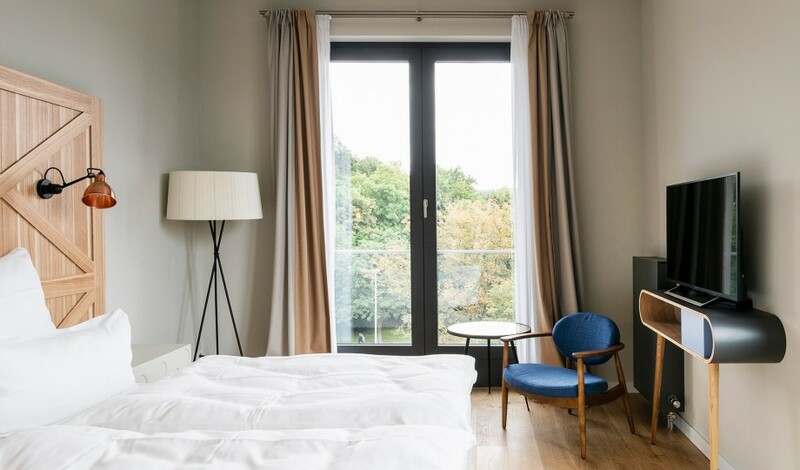 Rooms and suites range from 24 to 61 square meters, and all feature oak floors and a Bluetooth speaker. 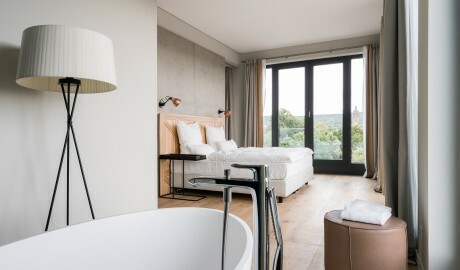 Apart from the 61-square-meter Freiblick Suite—which offers a king-size bed, a freestanding bathtub, a double wardrobe, a living area with a Playstation, and fifth-story views over Göttingen—all guestrooms offer a double bed and a bathroom with a shower. 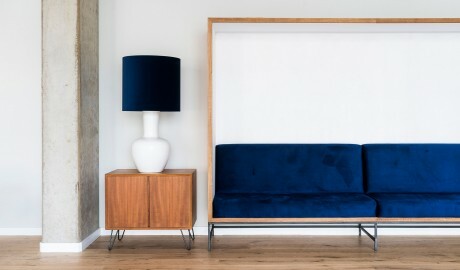 The Freisitz Junior Suite also plays host to a living space with a sofa. 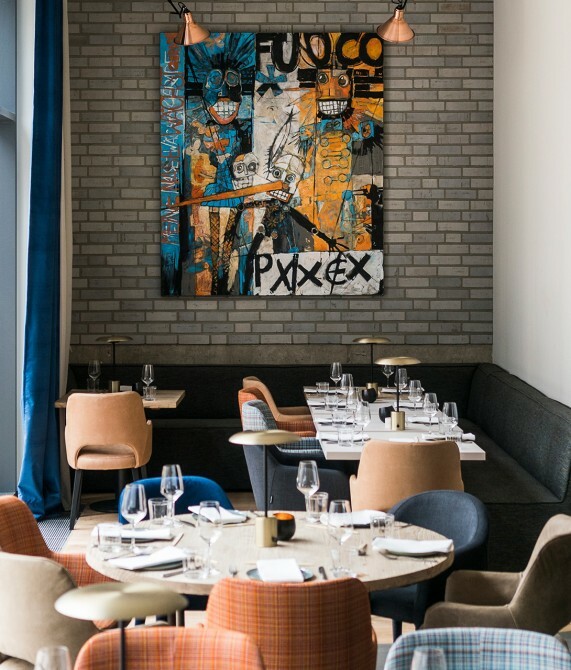 Urban influences abound within Hotel Freigeist Göttingen, including works of art by Frank Kassner that are inspired by Basquiat and graffiti works by Patrik Wolters, also known as BeNeR1, from Hanover. 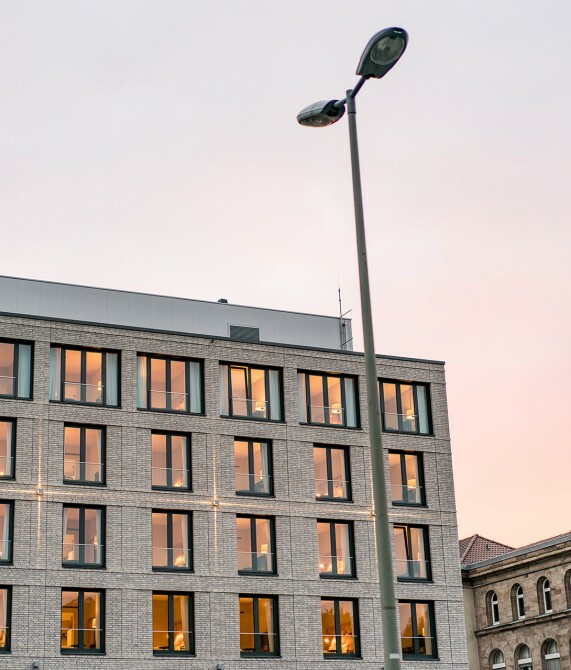 An artful interplay of buildings in the new district include the Sparkasse, the hotel, and the historical sandstone structure housing the university’s “Forum Wissen” (Knowledge Forum). 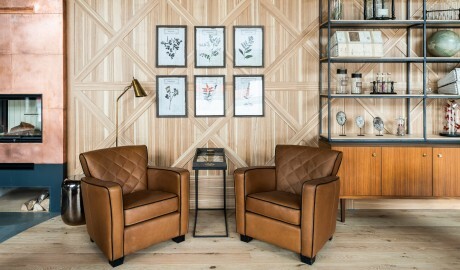 “A hotel needs a personality of its own. 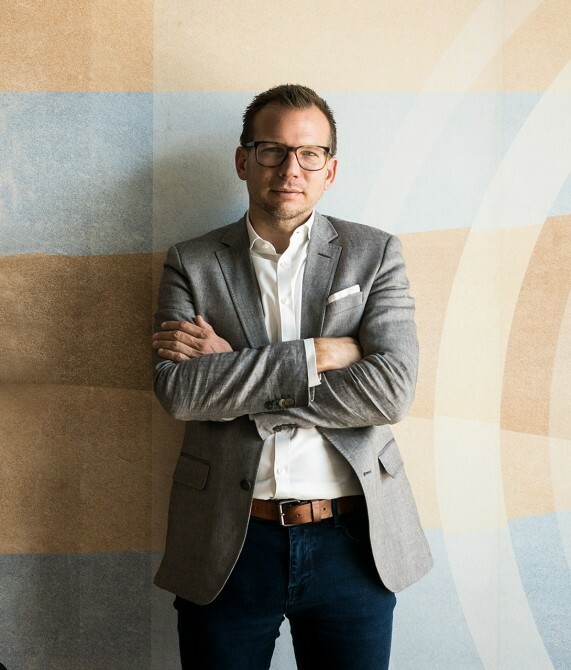 Even more, it needs to be reciprocally tied to its location in order to function as a creative and unique concept.” So says Georg Rosentreter—and he should know. 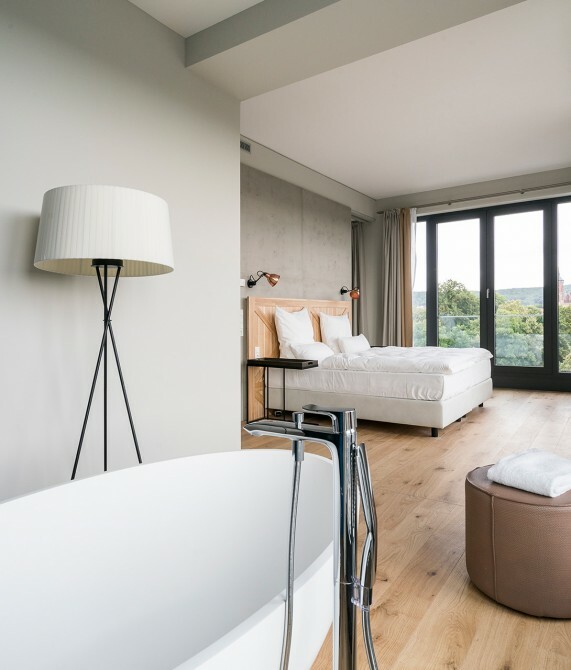 The hotelier’s strong passion for architecture and interior design has made his other properties, standout examples of personality and oneness in their destinations. Far from issuing commands from on high, Rosentreter is a hands-on leader, personally selecting each hotel’s furniture. His goal—“to give guests a place that surprises and inspires with a unique character that tells stories”—is exemplified by Hotel Freigeist Göttingen, a lead character set in the new district of a very old town. 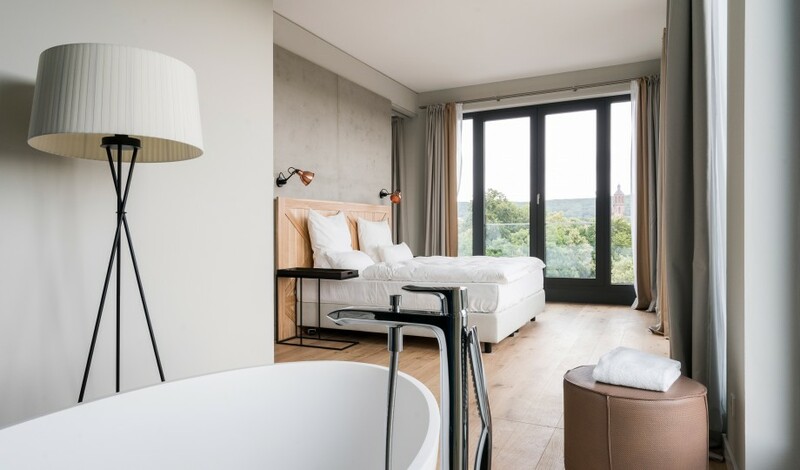 Spared by the bombs of WWII, Göttingen is awash in historical structures, including half-timbered houses that date back centuries and give the town its rich character.